ERP supported a local nature reserve in the introduction of a founding population of black rhino. This introduction marks the establishment of a population of rhino in a region which has not had black rhino in over 100 years. ERP have been assisting the reserve for the last year in the management of their elephant population and are now adding value to their rhino population. We have raised funds for binoculars for the rangers which will be arriving at the end of December. The reintroduction was coordinated by the WWF Black Rhino Range Expansion Project. 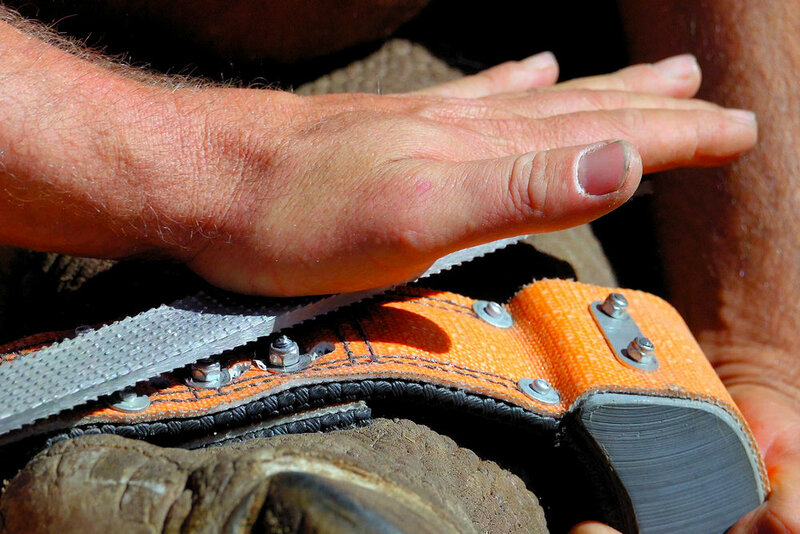 The project aims to increase numbers and growth rate of the critically endangered black rhino. 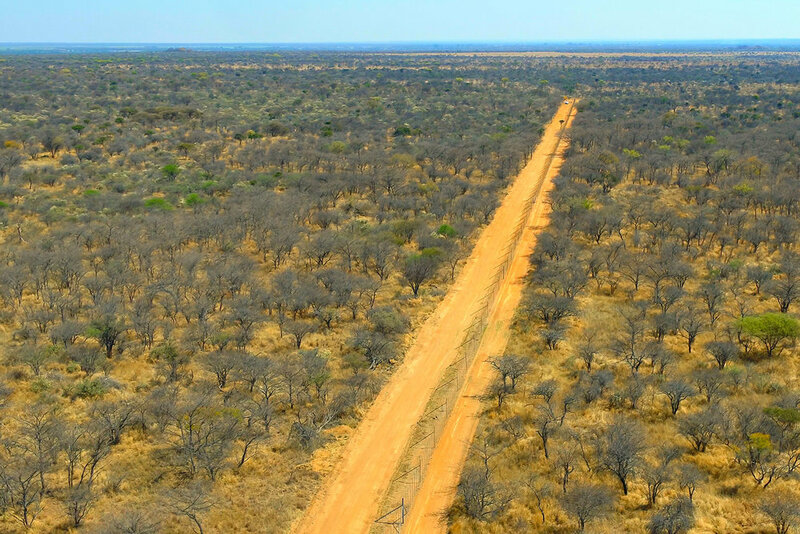 It does this through facilitating partnerships between landowners with good black rhino habitat. Often, neighbouring landowners must be willing to remove the internal fences between them. 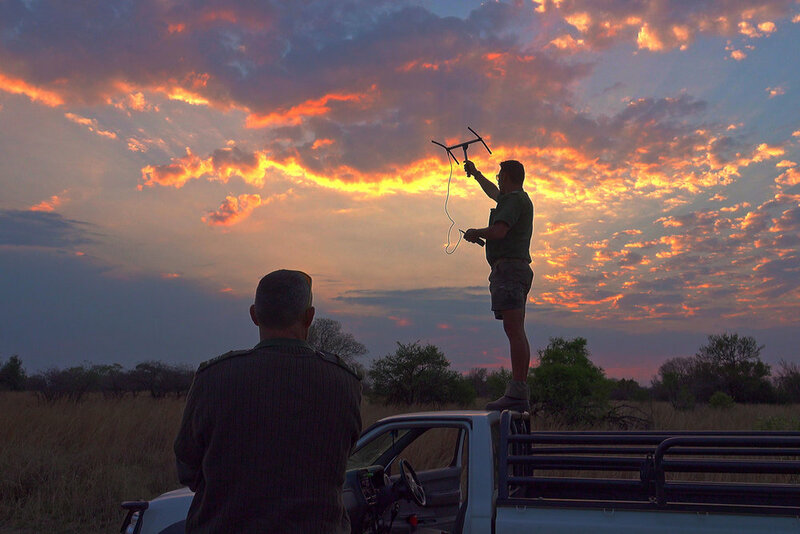 As well as creating new populations, the Black Rhino Range Expansion Project supports security of black rhino source populations by providing equipment for anti-poaching work, paying for helicopter hours when vets go out to treat snared black rhino, paying for rhino monitors and buying light aircraft for aerial surveillance. We constantly looking for new properties/expansion areas for the establishment of white and black rhino populations. ERP intends on working with Provincial Authorities and the Black Rhino Range Expansion Programme in the establishment of rhino safe havens. A number of potential properties have already been identified for the project.